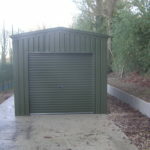 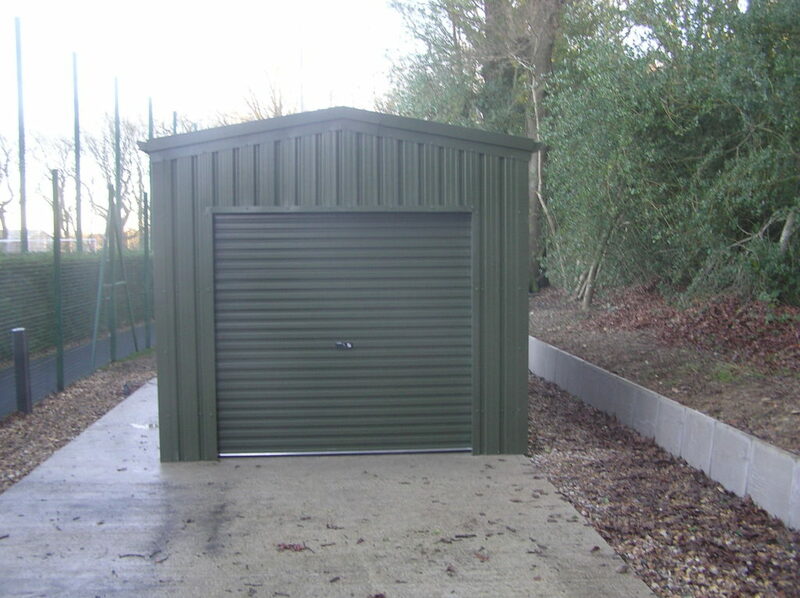 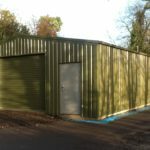 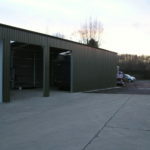 We are an authorised distributor of Capital Steel Buildings; the leading producer of cold rolled CE approved steel buildings in the UK and Ireland. 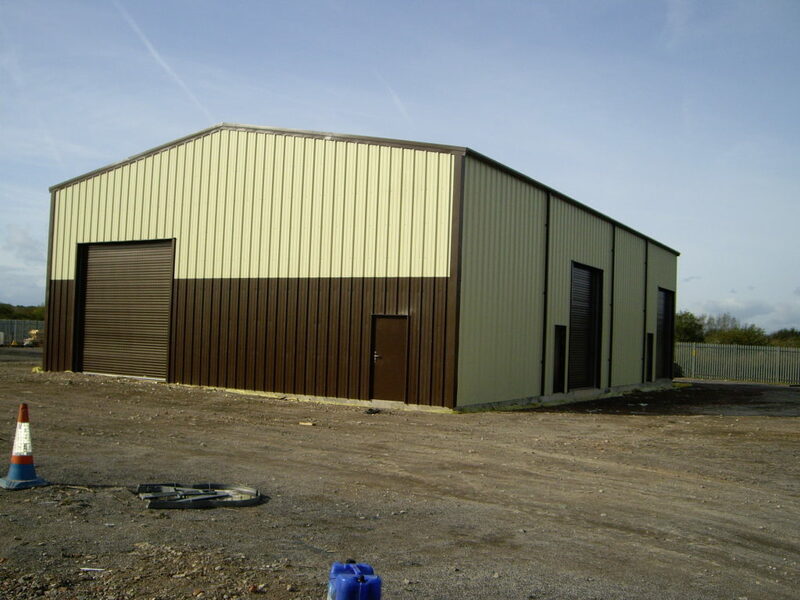 Capital Steel Ltd are to date, the first and only provider of cold formed portal frame structures to be awarded with a CE Mark to EN 1990. 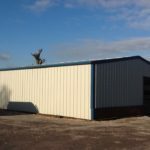 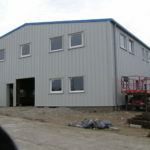 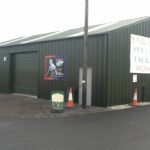 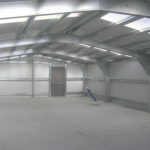 This ensures that all buildings supplied by West Country Steel Buildings comply with the latest laws and insurance regulations and are above all, quality assured. 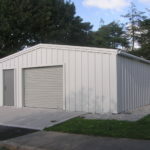 Why CE approved steel buildings? 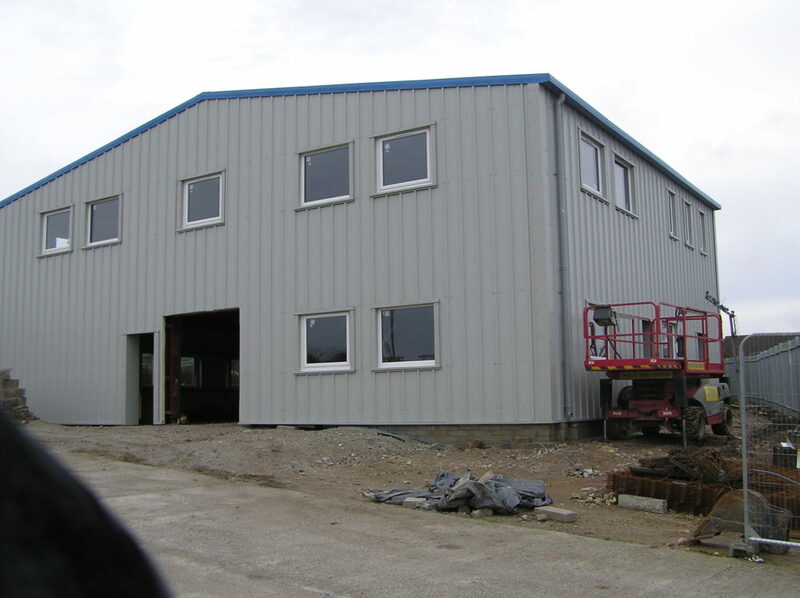 Since 1st July 2014 it has been a legislative requirement for all structural manufacturers to have their design and production procedures assessed to European Standards EN1990. 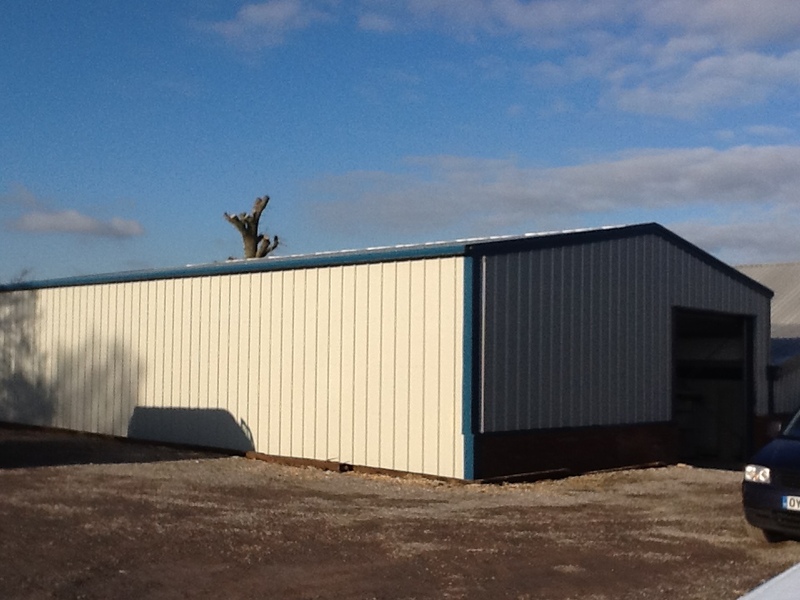 This specification was brought in after severe weather in previous years where many agricultural buildings collapsed. 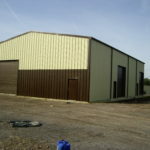 This lead to loss of livestock, and agricultural livelihoods, the knock on effect was a great expense for the insurance sector that now insist that all new steel constructed buildings meet with this accreditation before insurance cover is issued. 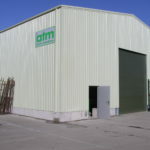 The implementation of the CE Mark is enforced by Trading Standards and any nitial failures to comply are issued with improvement orders; repeated breaches and non-conformation could lead to prosecution and imprisonment of the company directors. 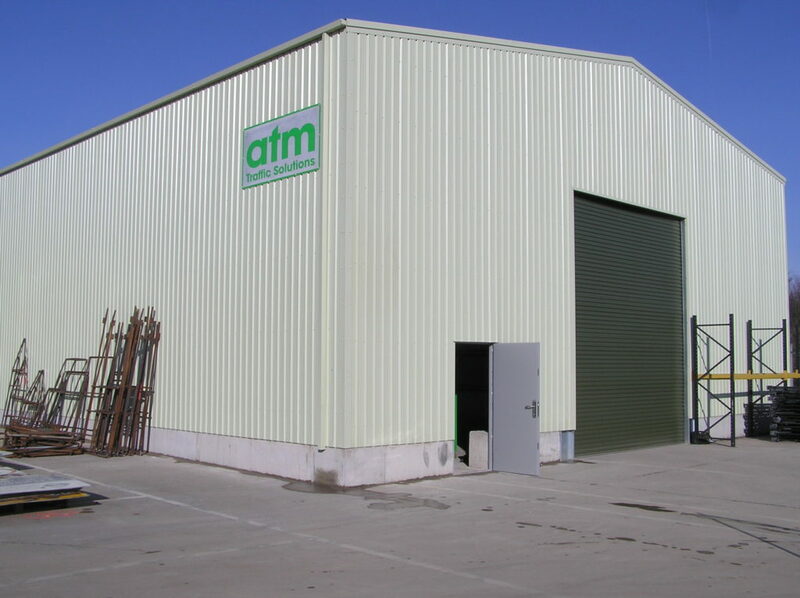 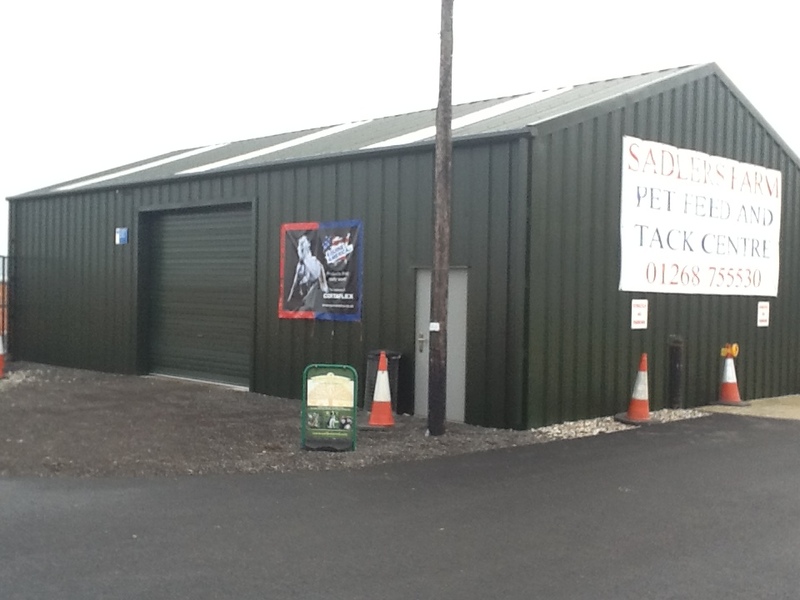 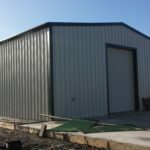 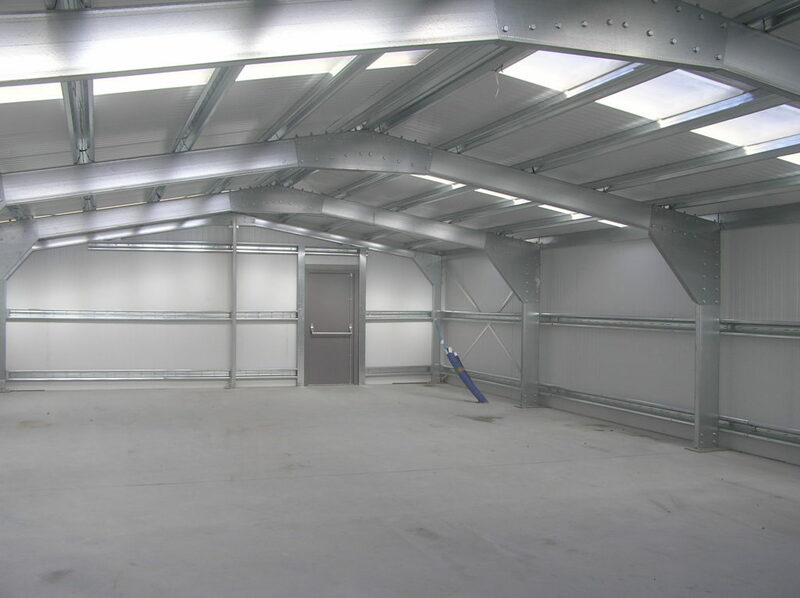 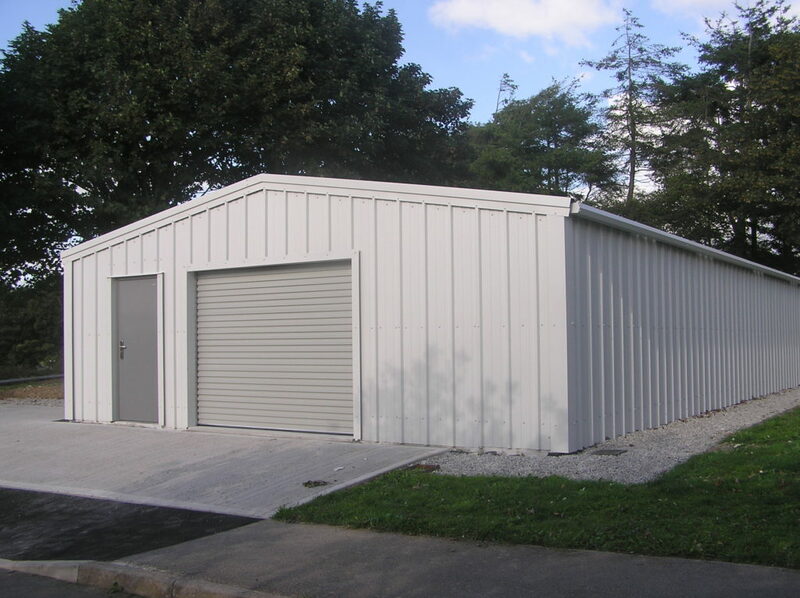 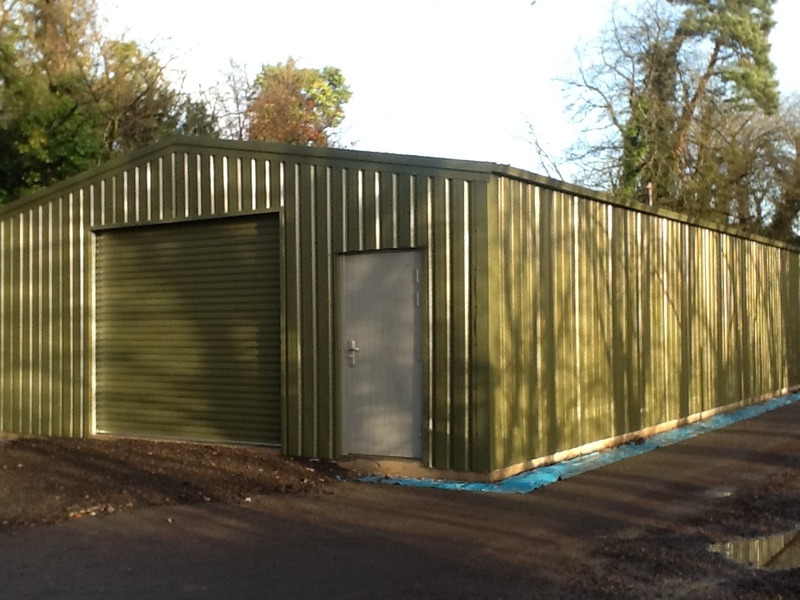 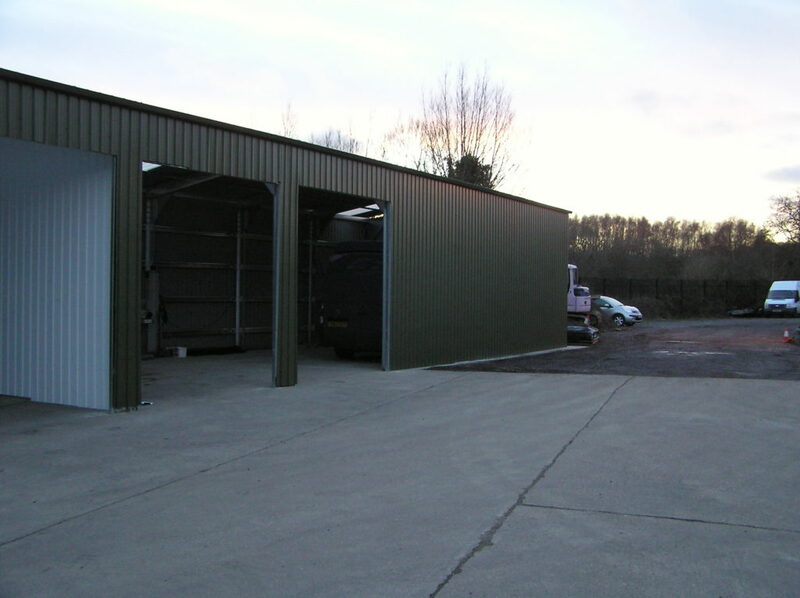 All of our CE approved steel buildings are manufactured using correctly designed cold-formed steel framework, and as a result of in-depth research, testing and development are of exceptional quality. 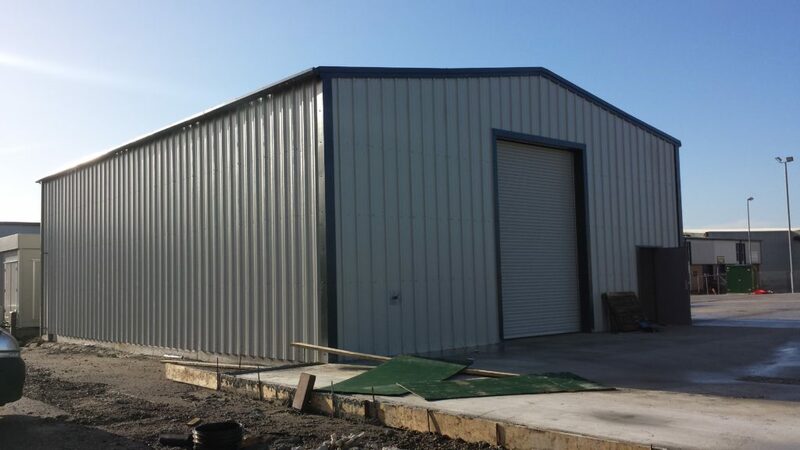 They’re also competitively fit for purpose in comparison to hot rolled steel frameworks, so you can be rest assured that not only will your steel building be of the highest quality, it will also meet with the latest construction legislation and insurance regulations.